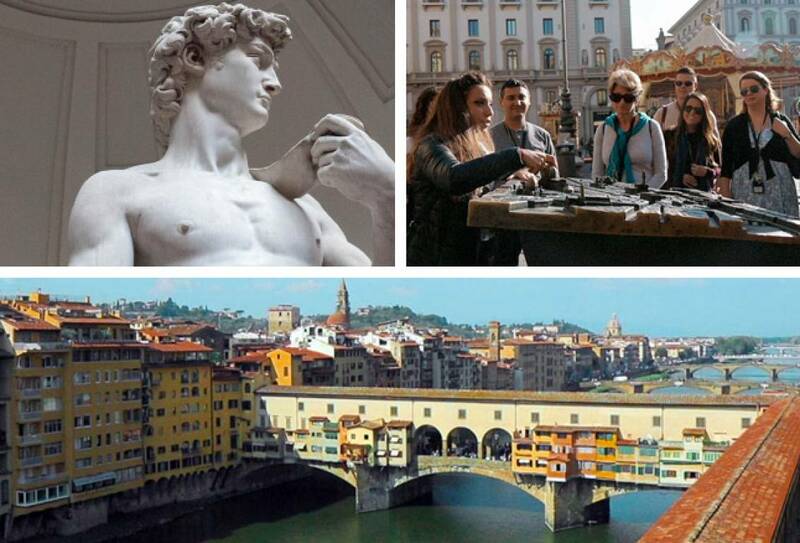 Enjoy this one single opportunity to walk along and visit the secret corridor of the Medici family and the Uffizi Gallery! 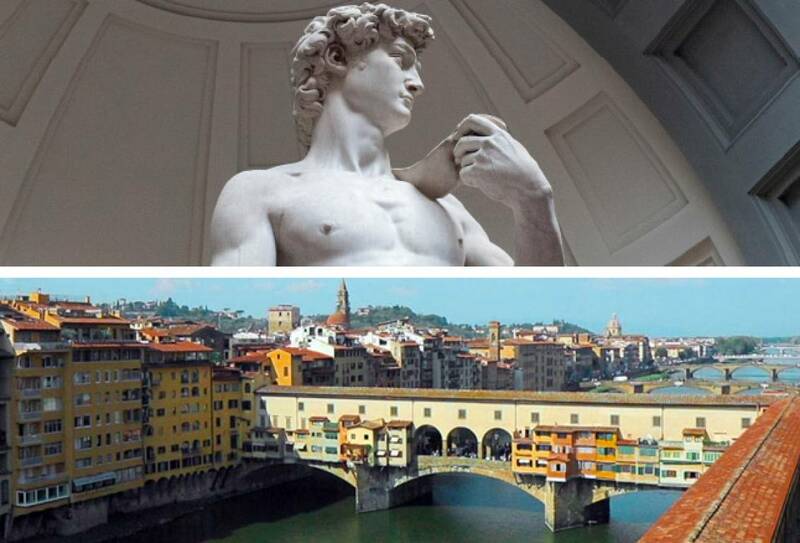 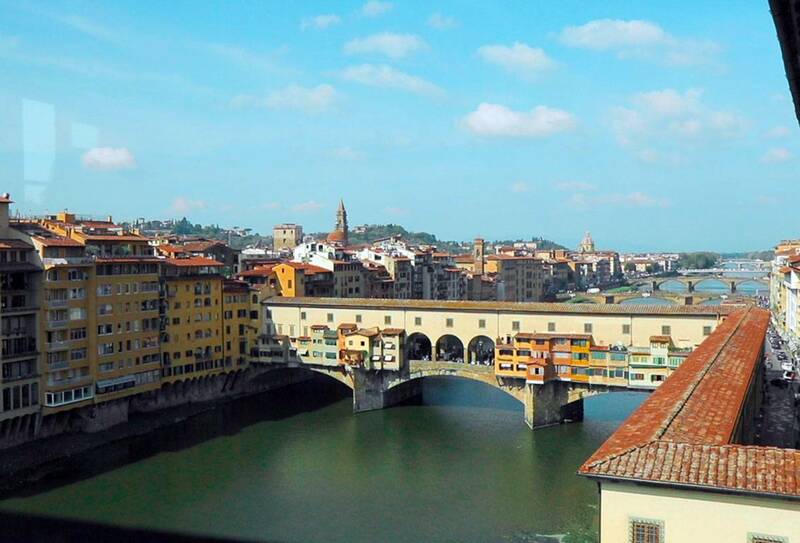 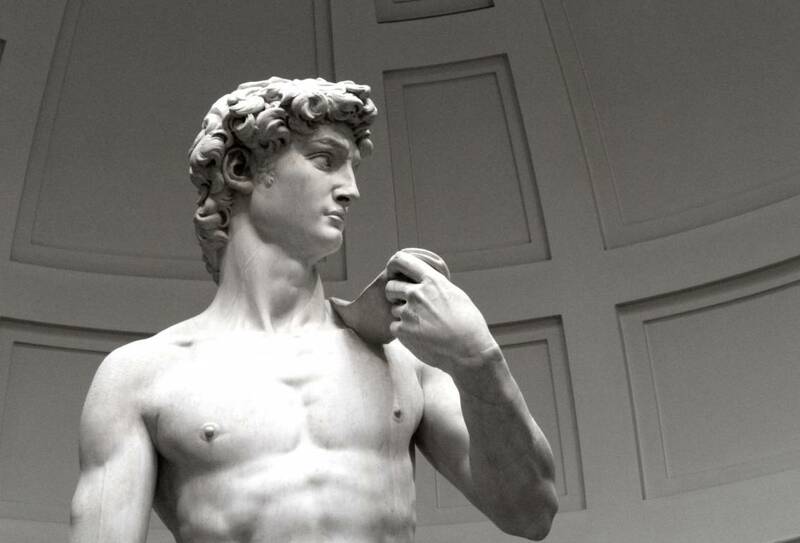 Enjoy this single opportunity to visit the main Florence museums at a glance: meet the authentic David by Michelangelo, discover masterpieces in the Uffizi Gallery, and learn about the history and secrets of the Vasari Corridor. 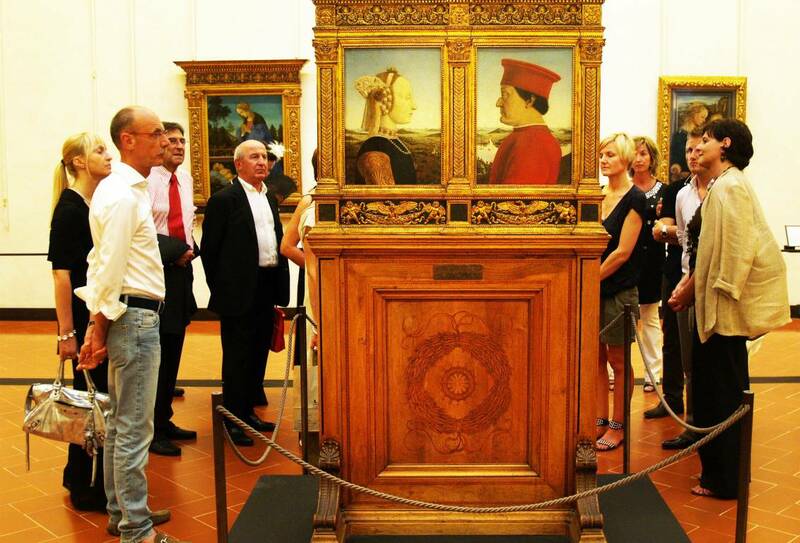 The exclusive opportunity to visit the ACCADEMIA GALLERY skipping the long line and avoiding much of its crowd, being among the very first to enter.